Cycling to a dismount--and SPRINTING into T2! 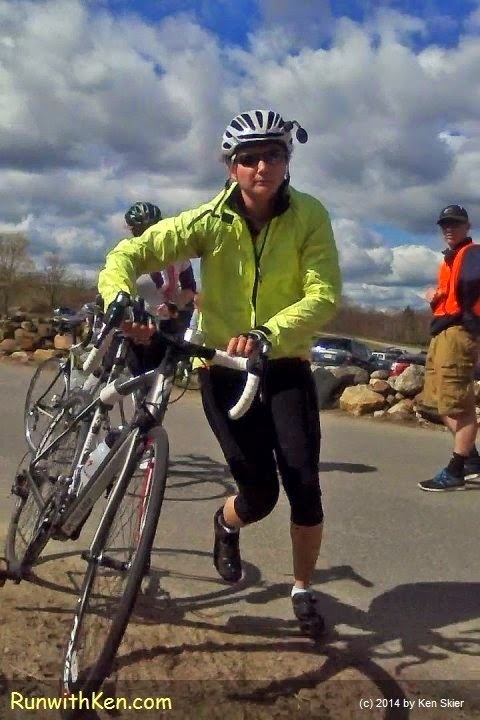 At the Spring Sprint Duathlon in North Andover, MA. 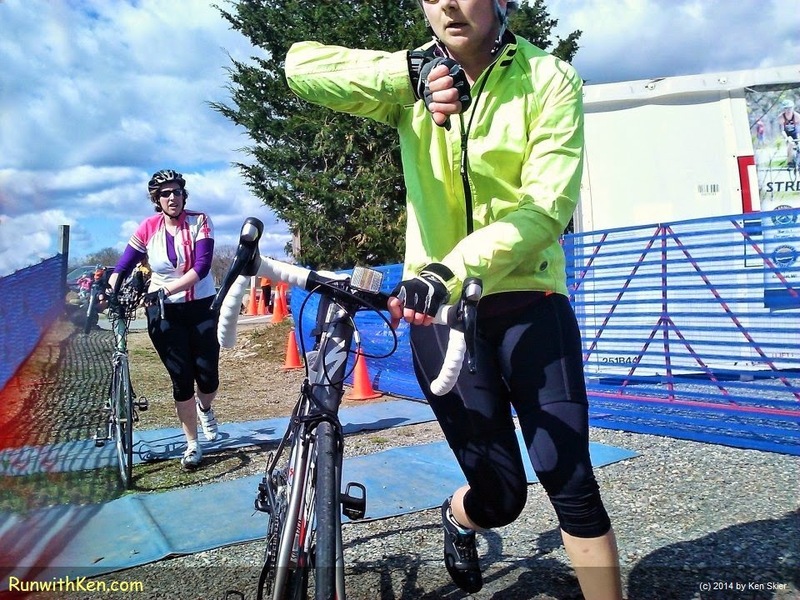 A triathlon or duathlon is not just about speed. to another in an instant! action video of the cyclist behind me.